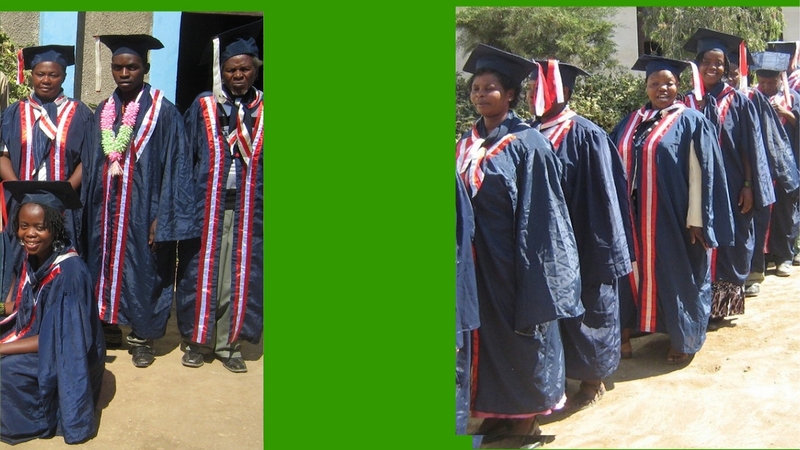 “With so many people throughout Africa coming to Christ, there is a growing need for sound theological training. To help meet this need, the ATBS opened the doors of the African Pastors who can’t afford to go to any other Bible School. Our trainings are easily accessible from villages of Tanzania, Malawi, Zambia and some villages of Congo and now Burundi.” Apostle David Akondowi. Though still under development, the ATBS was opened with the first 6 Tanzanian students in January 2011. Now we are reaching 400 pastors in the countries mentioned above. All accepted students attend the training free of charge, but are required to contribute their farm produce. United Caribbean Trust, a Barbadian registered charity, under the leadership of Jenny Tryhane has been playing a big role in the support of these pastors. Assisting us to purchase Hope Farm enabling us to feed many of the Pastors who are unable to contribute. To God be the glory. WHAT IMPACT DO YOU THINK ATBS WILL BRING? The ATBS has the potential to change lives, not only of the thousands of students who will be trained, but of their future families and the tens of thousands they will reach as they graduate and spread to regions across Africa. We have been recommended for what we are doing because they have proved that what we do really does reach the people who really need it. ATBS is required to hire a full time secretary by August so that we have someone who will be a full time worker to communicate with all these Pastors in case they need our help from these centers. She will also spearhead the Translation Program not only for the Follow Me 48 week children’s curriculum into French, Swahili and Chichawi but also the Stonecroft Bible Studies and the International House of Prayer director – Mike Bickles’ training notes for Pastors in Tanzania, Zambia, Malawi and DR Congo. They said an institution like ATBS which reaches 400 pastor plus, must have its own office to administrate its things where Pastors can visit anytime they want and this secretary must be in that office as well. Since HOPE FOR AFRICA are building their own office we think we may turn this to be ATBS office, because the price per month is US $150 per month and the cost to employ a Secretary in US $300 per month. ATBS needs US $450 per month to cover administrative costs.